"Different stages". 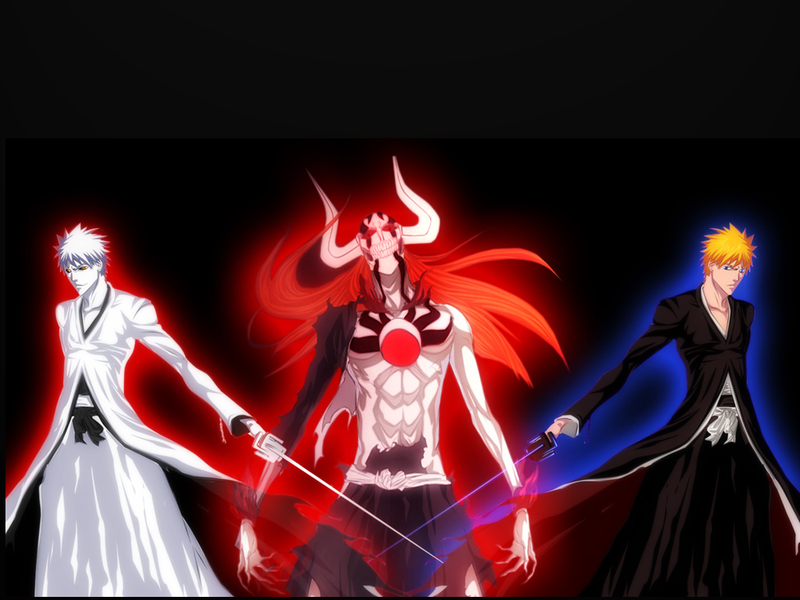 This is a really cool image with Hichigo, Ichigo, and Full Hollow Ichigo. HD Wallpaper and background images in the DarkCruz360 club tagged: anime bleach hichigo hollow ichigo.